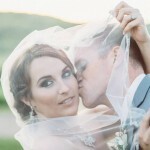 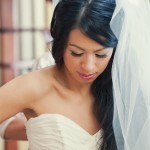 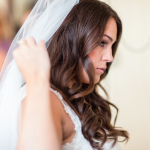 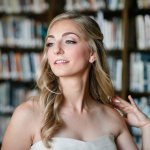 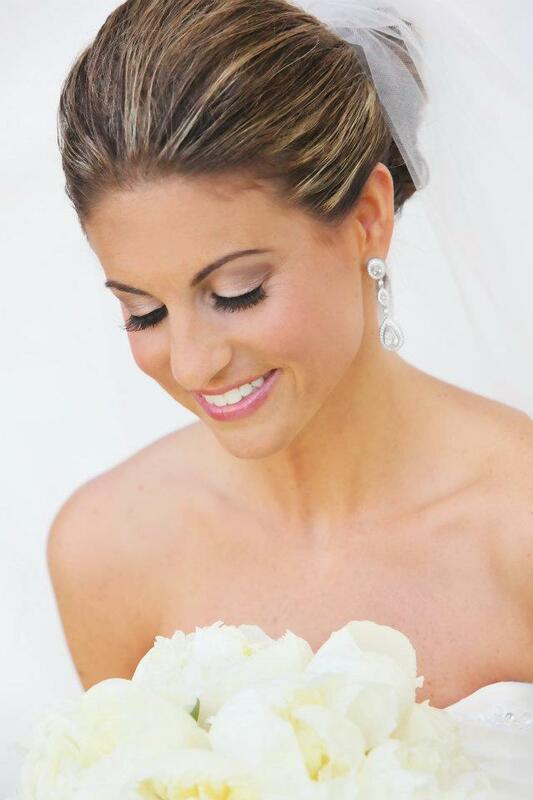 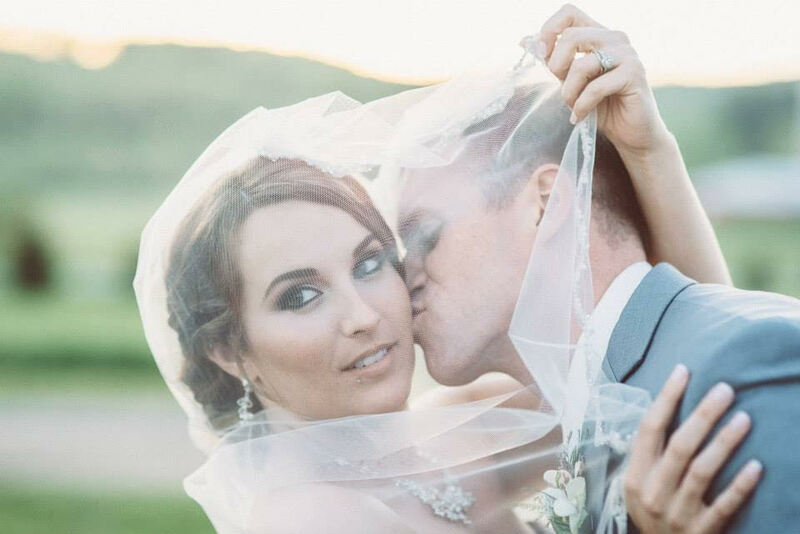 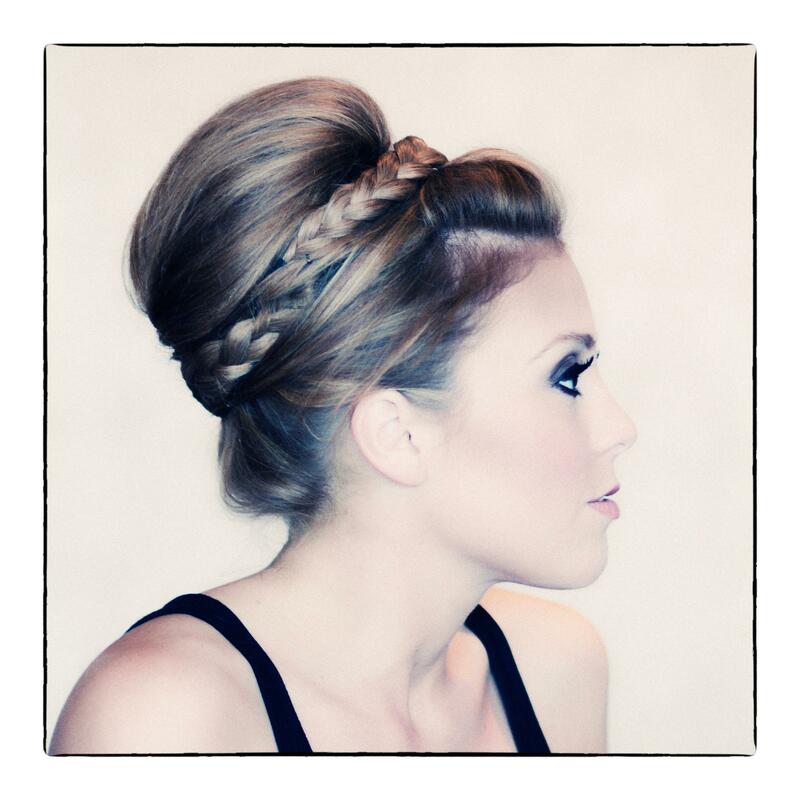 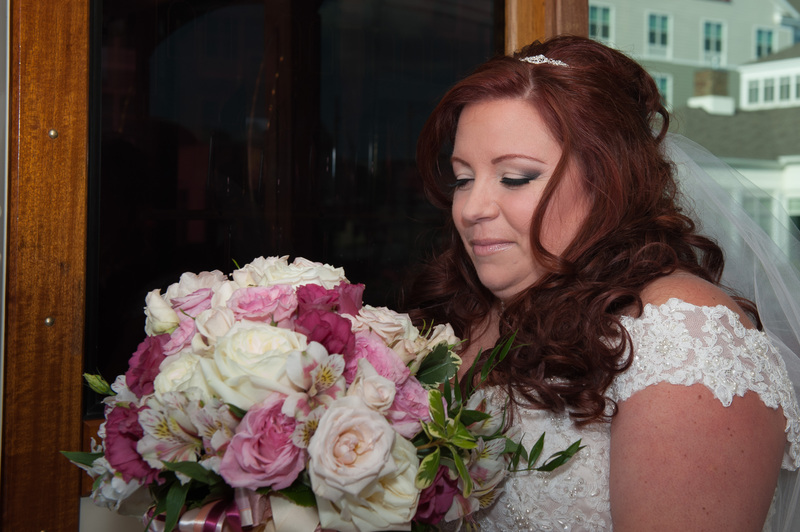 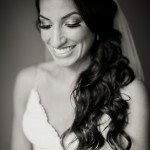 For current bridal hair and makeup work, please click on our FB page! 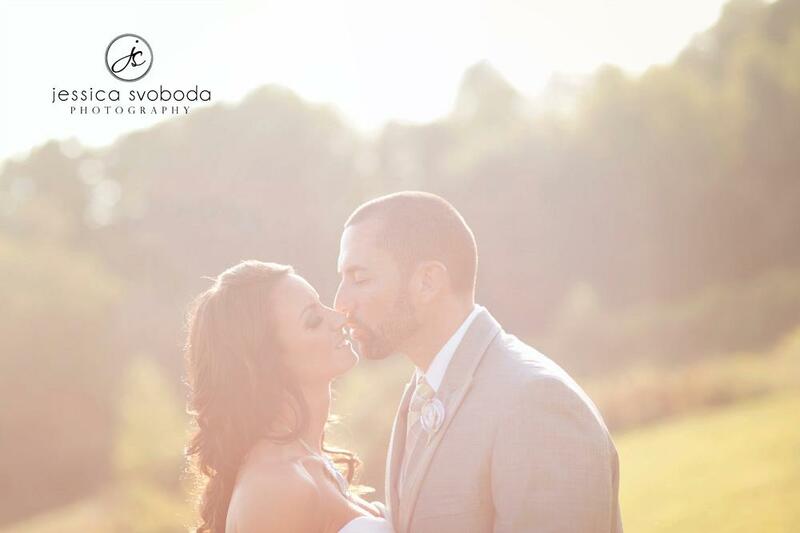 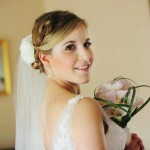 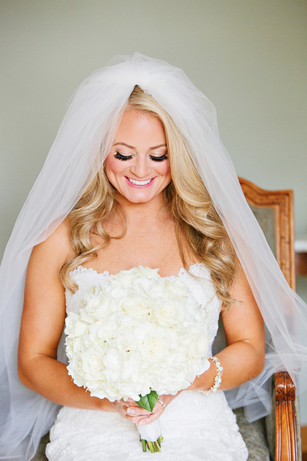 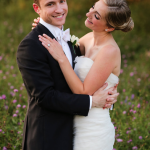 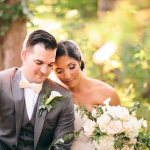 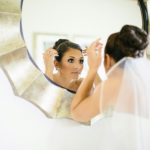 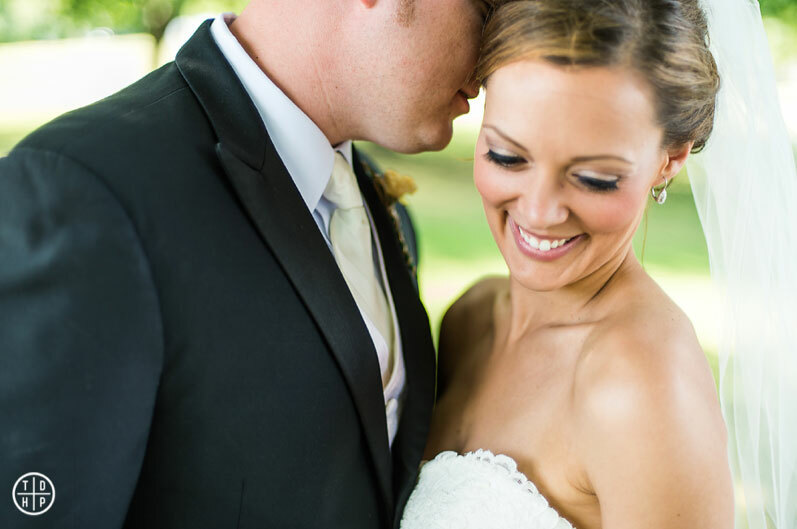 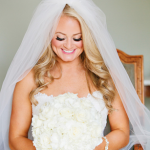 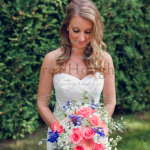 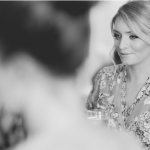 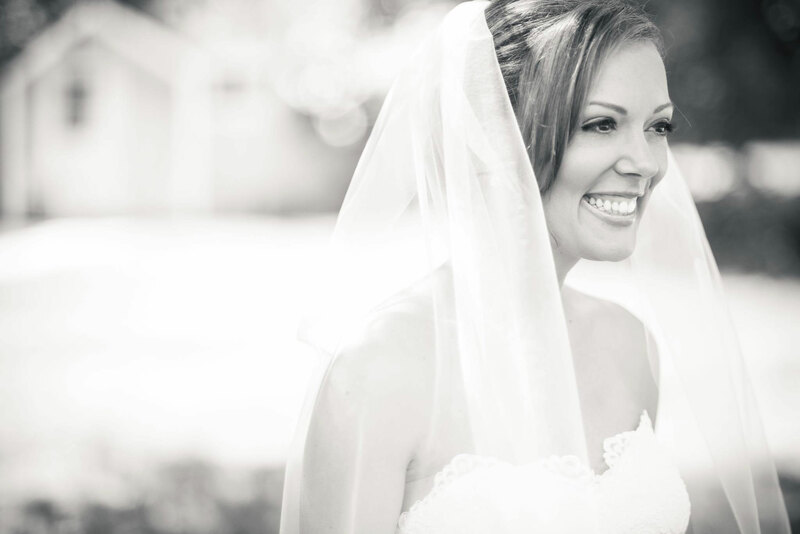 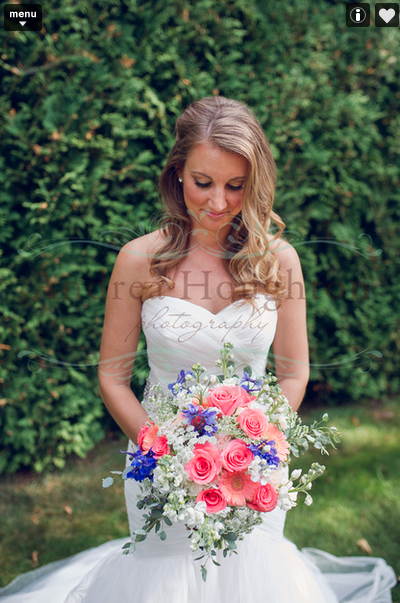 We update our website as frequently as possible with our beautiful brides. 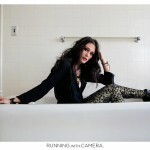 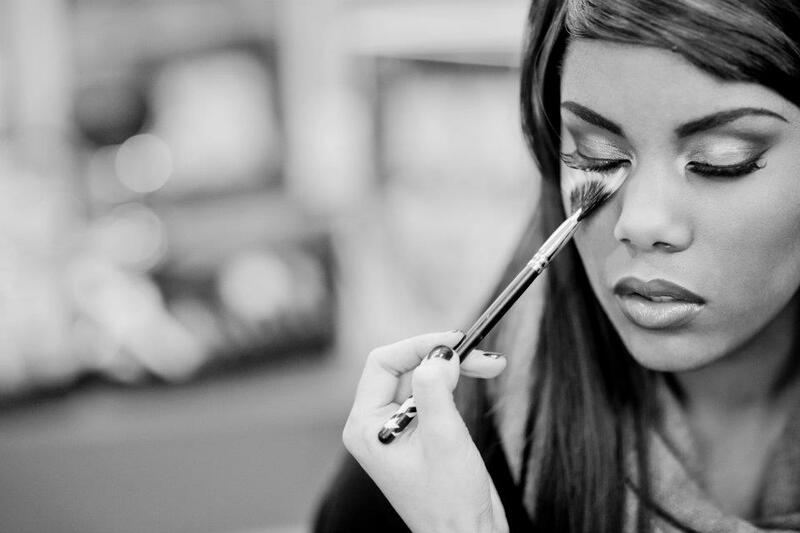 Part of the excitement of being behind the scenes, as artists, is witnessing the ever-changing trends. 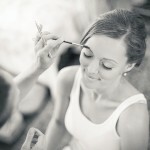 Just like fashion, hair and makeup evolves throughout the years as well. 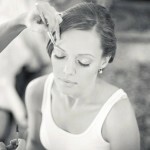 Our creative process combines with each client’s vision to create an amazing transformation. 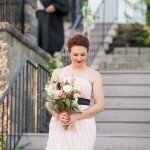 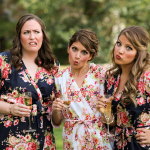 Because we believe that bridesmaids should be flawless for a bride’s wedding day as well, we have included our favorite bridesmaid looks too. 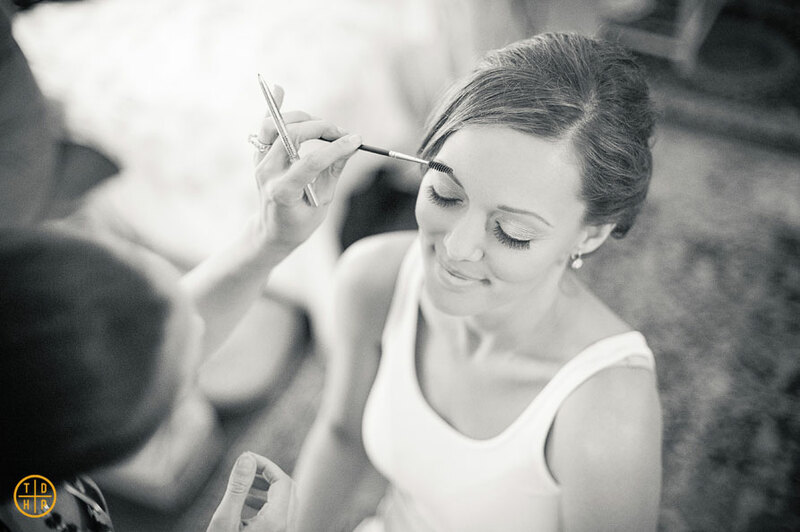 It is equally important that every attendant’s beauty be polished and enhanced during these memorable moments with family and friends. 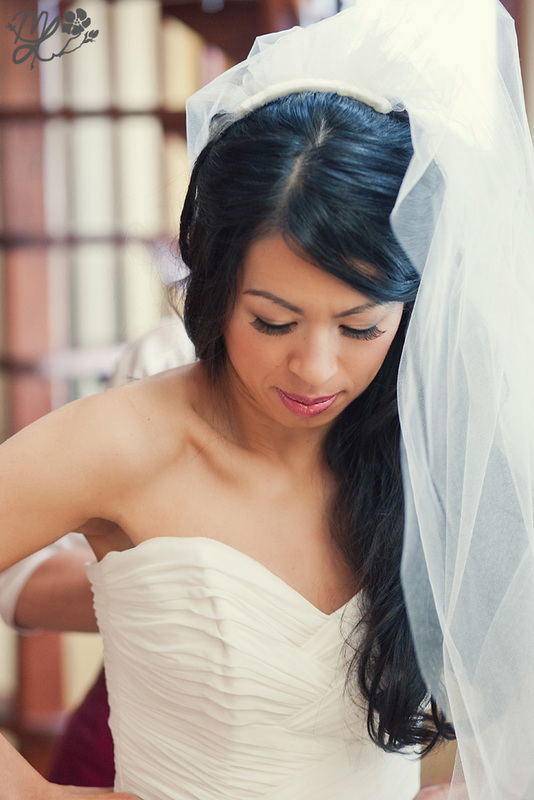 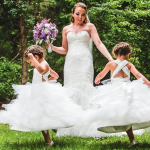 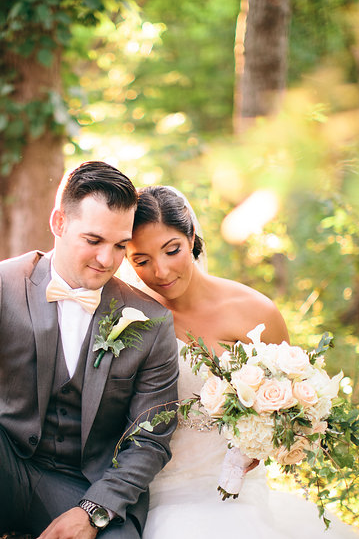 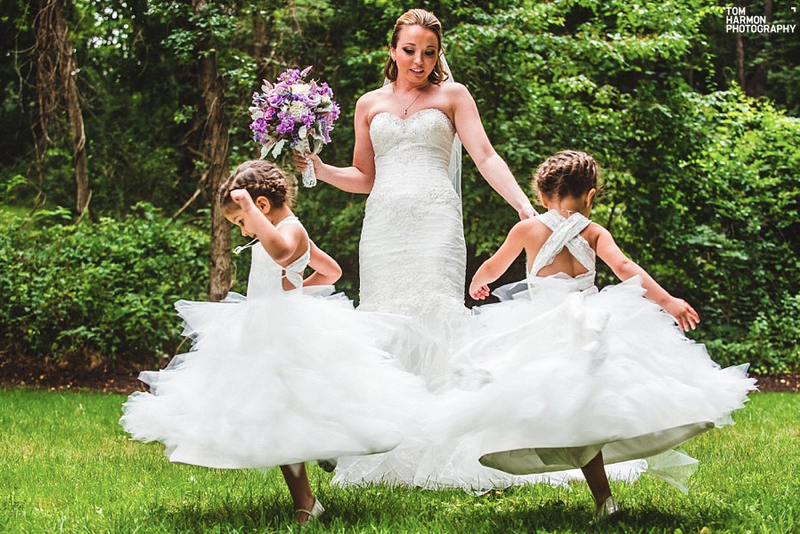 After all, your wedding images will be cherished for years to come. 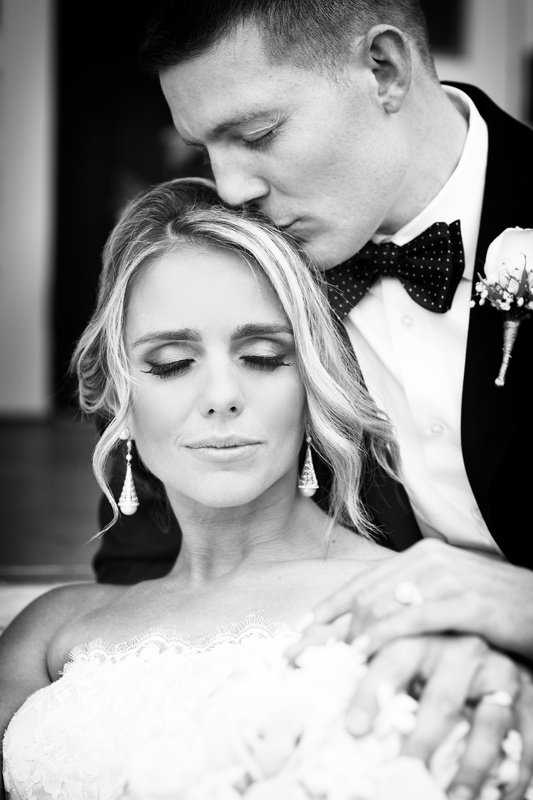 Once again, we would like to sincerely thank all of the talented photographers that we work with throughout the year for documenting our work and for allowing us to share your images. 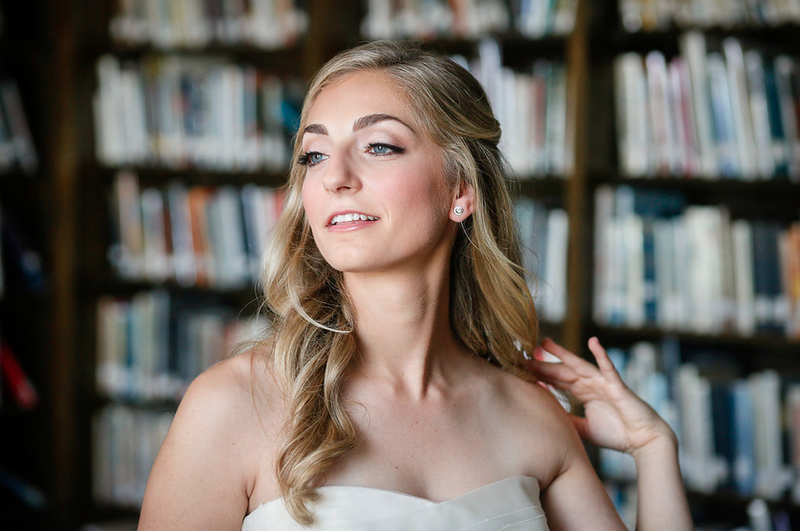 Here are some of our favorite hair and makeup looks (and a few favorite makeup in progress shots) from 2015. 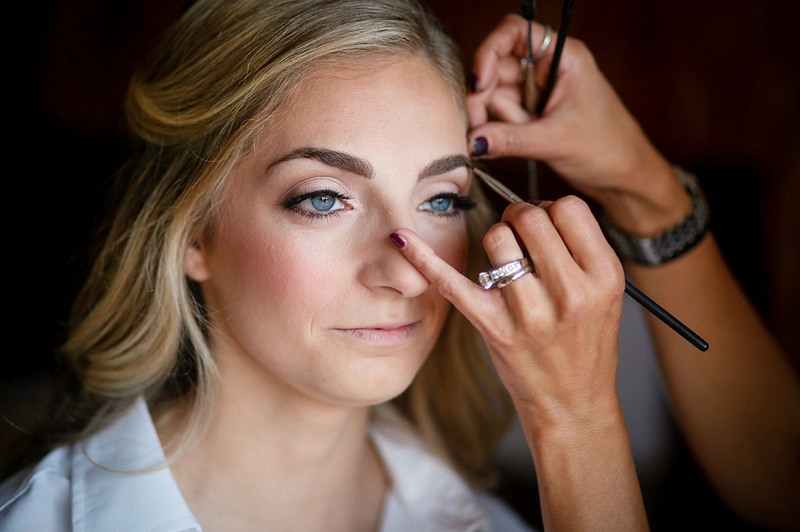 *All makeup shown by Riki Lebied. 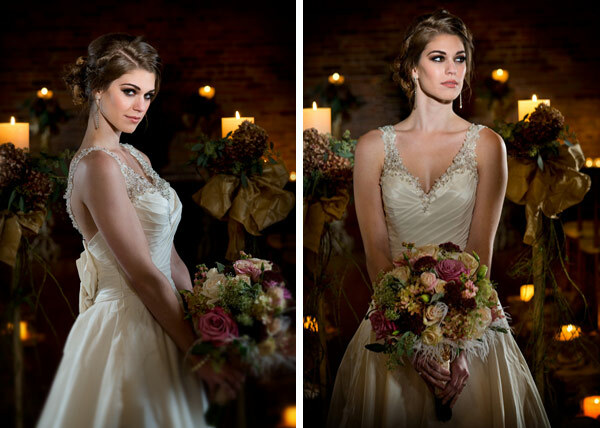 Please click on each image for photographer credit and hairstylist information. 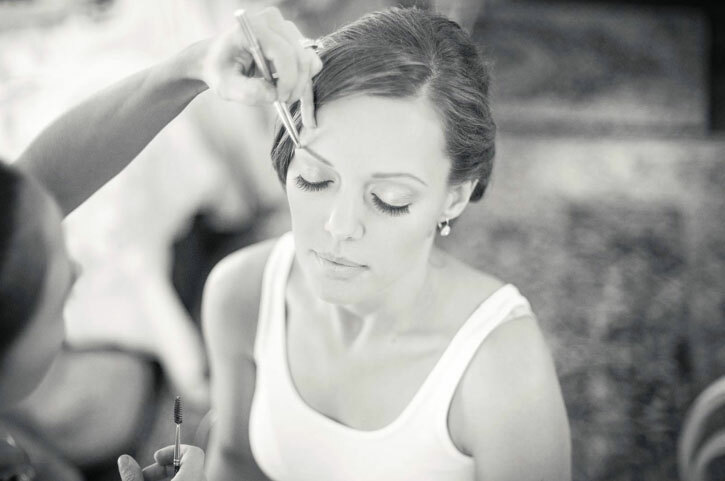 It’s time for another tribute to all of the amazingly talented photographers who capture my makeup work and allow me to share the images with the world! 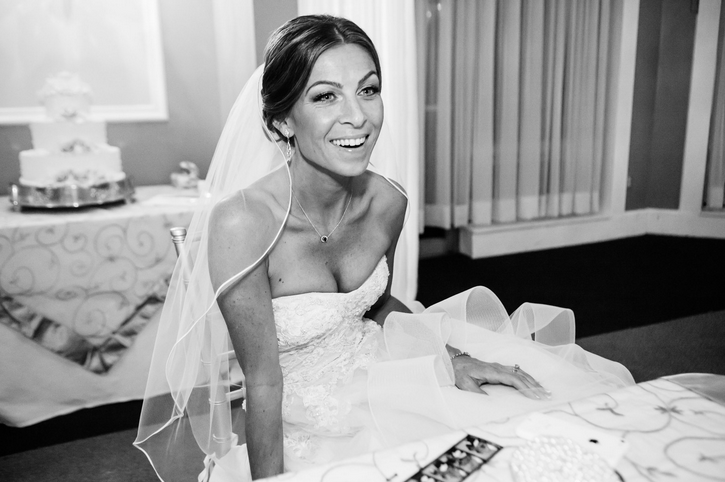 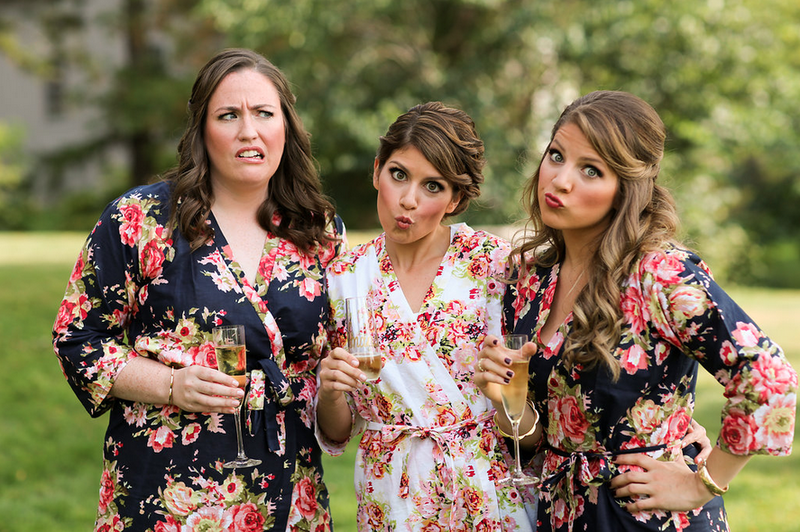 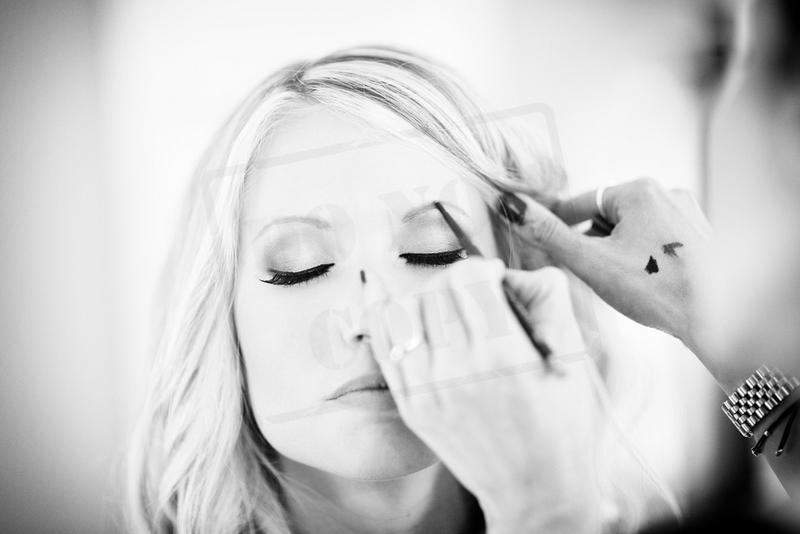 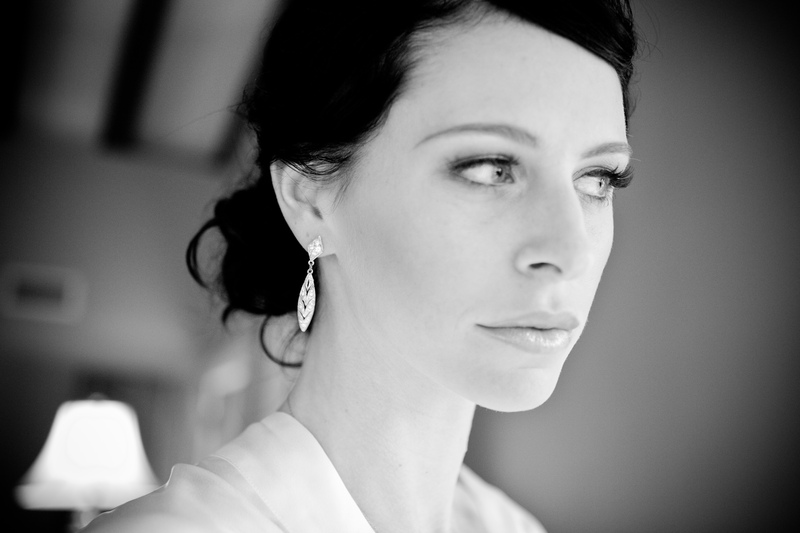 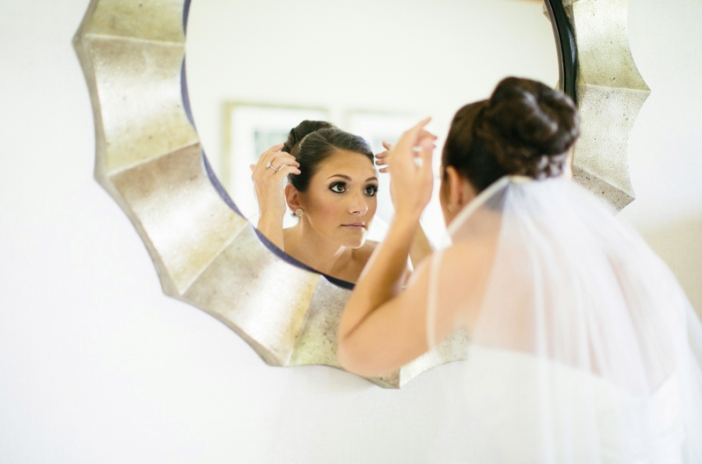 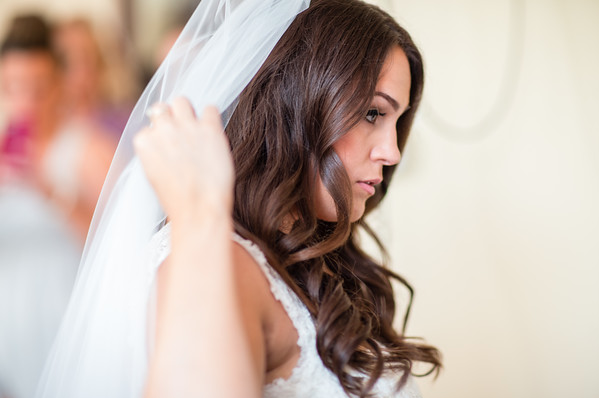 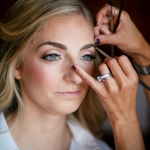 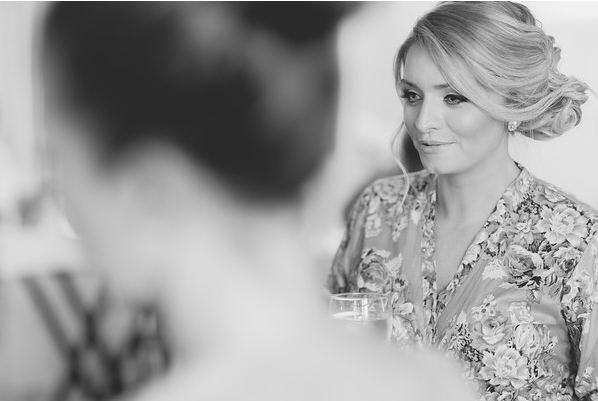 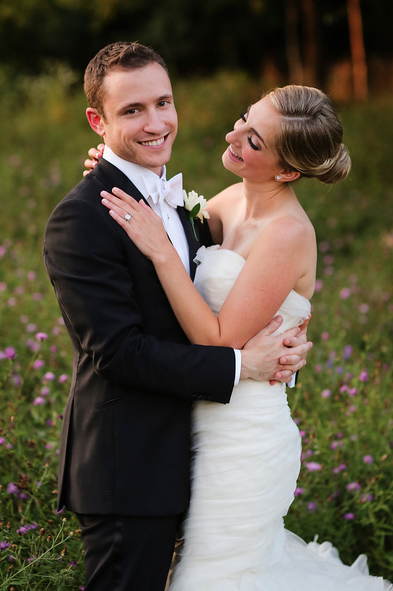 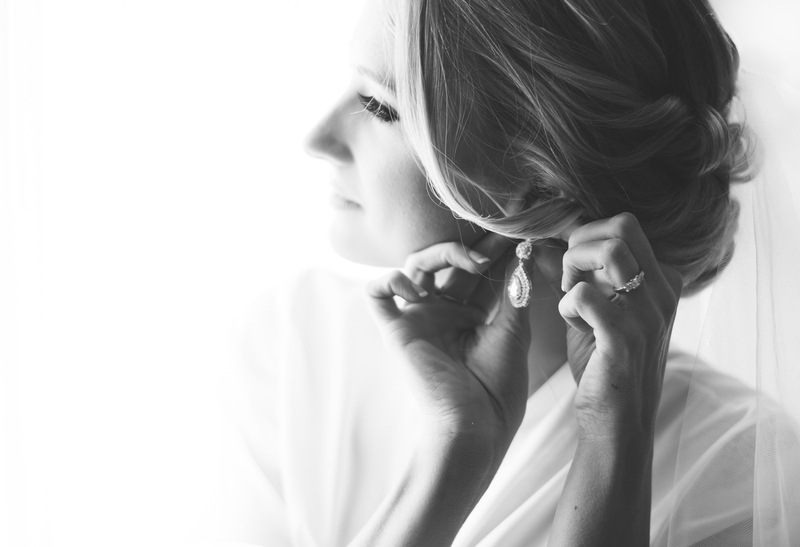 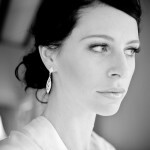 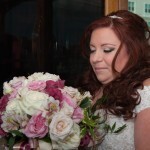 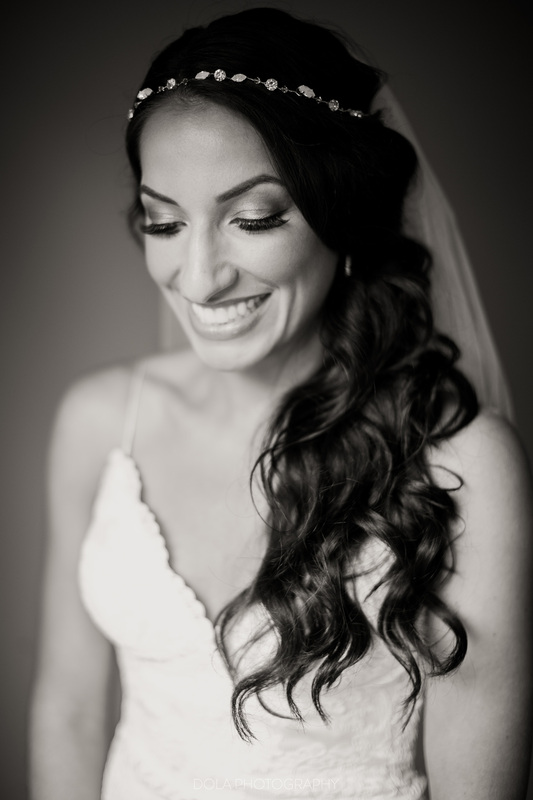 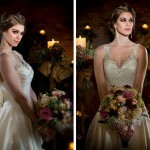 Here are some of my most favorite makeup looks and shots from the 2012 wedding season…Enjoy!! 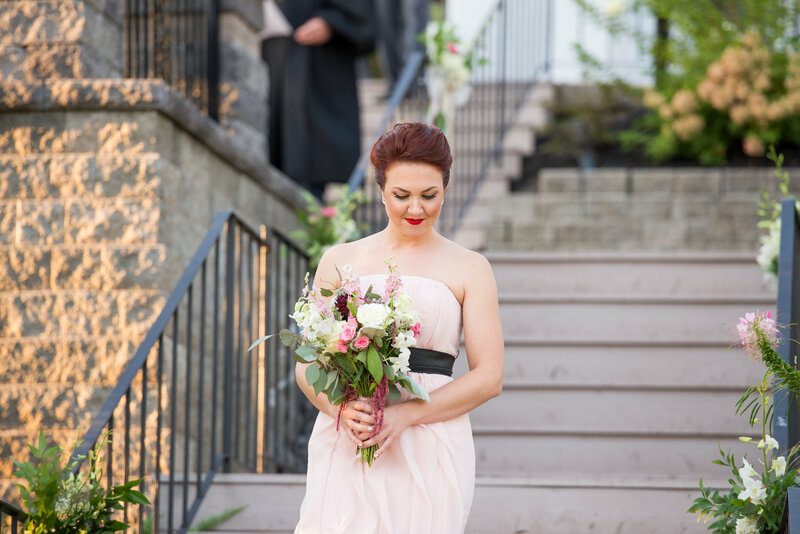 Special thanks to: Caitlyn Bom, Christina Belle, Crystal Herry, Clark & Walker Photography, Douglas Lloyd, James Peluso, Jessica Svoboda, K.C. 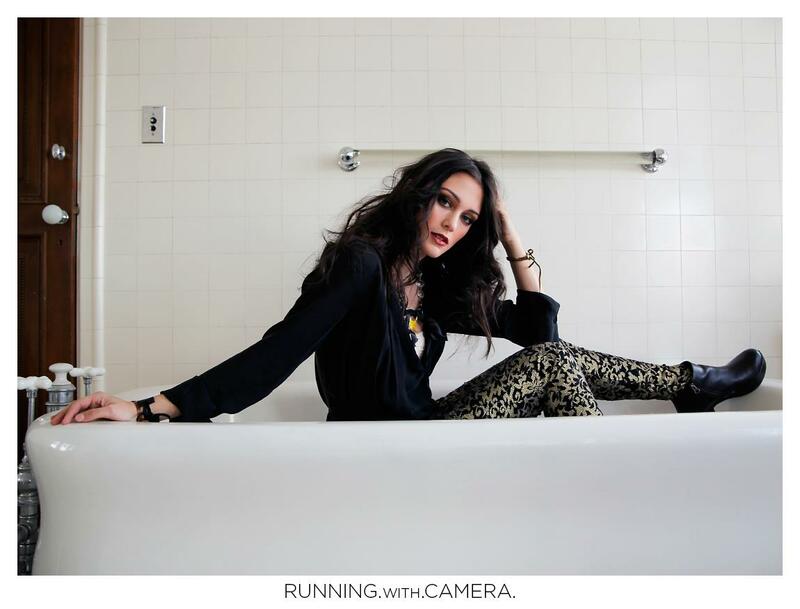 Uthus, Leo Timoshuk, Mabyn Ludke, Rebecca’s Photography and Tom Harmon.